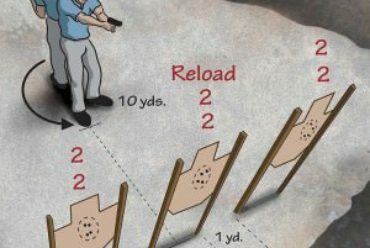 Some firearms just are more fun to shoot than others, and in this list Alex runs through his five favourite guns to shoot (at this time). Guns don't have to be expensive to be fun. 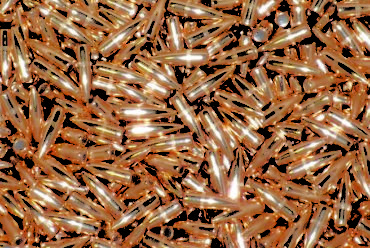 This list includes some unusual stuff: A single shot breechloader, a centerfire bolt action, a shotgun, a rimfire bolt gun, and one submachine gun for good measure! What guns in your collection are the most fun to shoot? Let us know in the comments below. Please Support Them! They help make our videos possible. 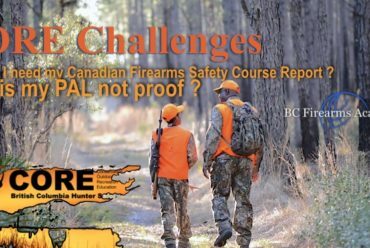 CORE Challenges Why do I need my Canadian Firearms Safety Course Report?